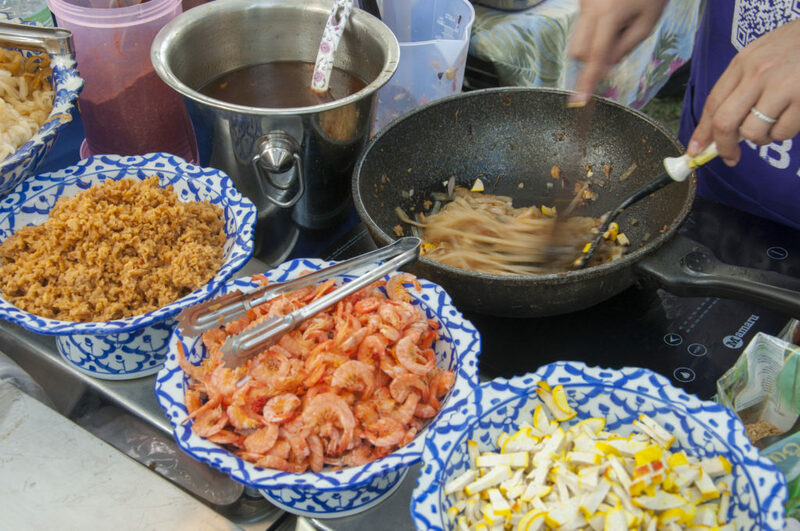 Thailand is a country of full of fascinating cultural influences, incredible crafts and products reflecting those influences, and a cuisine of astounding piquancy and depth. 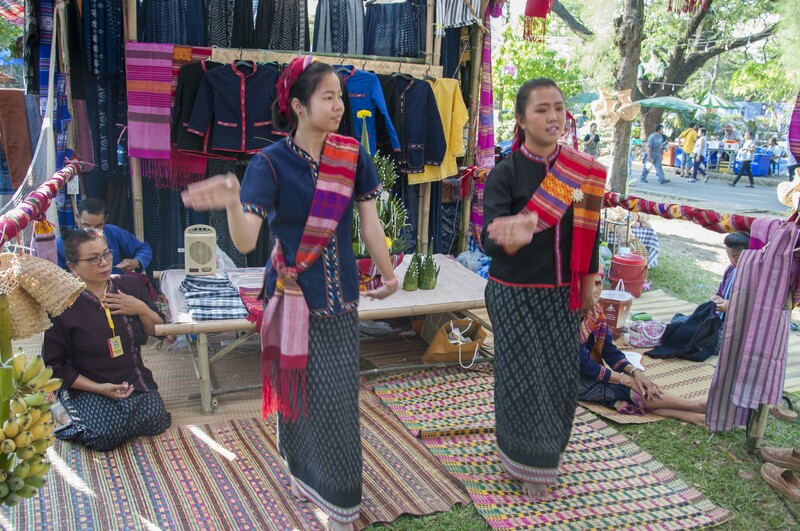 Dance, martial arts, music and worship all have exquisite traditional forms, and many performances will feature traditional forms of dress that vary depending on the regional and ethnic background of the performers. 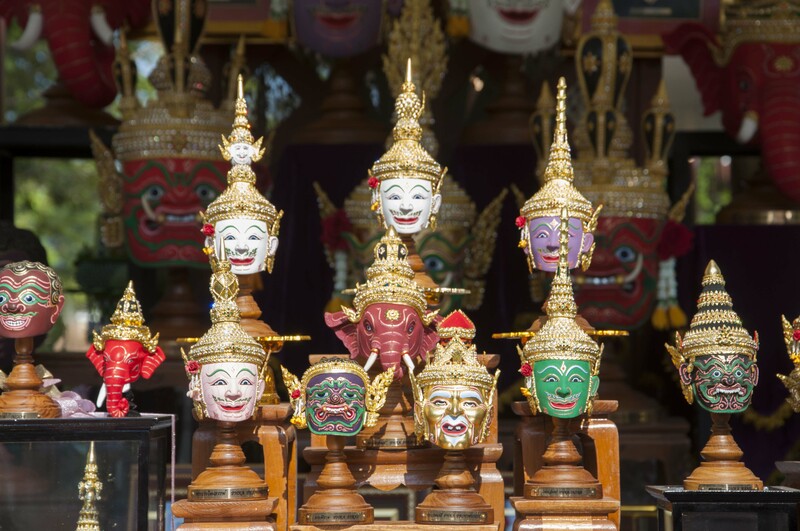 Some visitors to the Kingdom may find that they would like to take instruction in Thai dance, local musical instruments, local religious practices, the preparation of Thai food, the Thai language, or in the powerful martial art of Muay Thai. 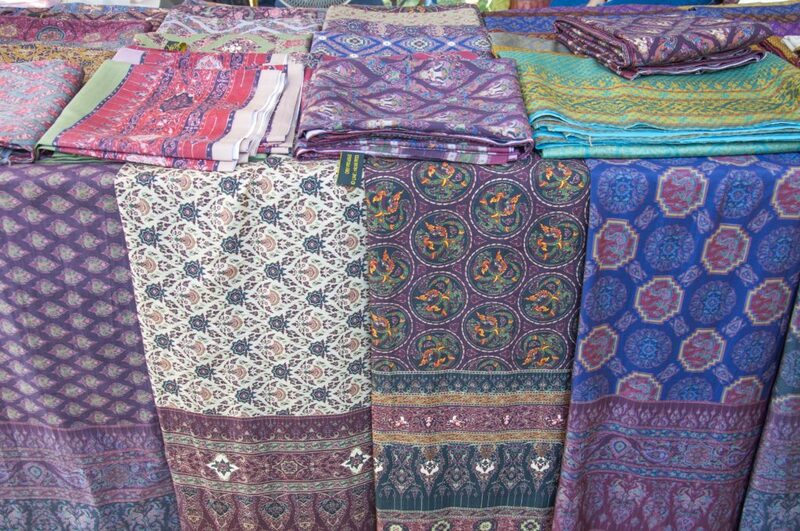 crafts or clothing are made, or to scour markets for local craft items or clothing made from local silks, cotton and dyes.